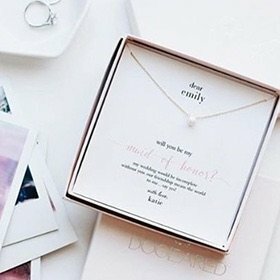 Dogeared offers up to 70% off Sale. 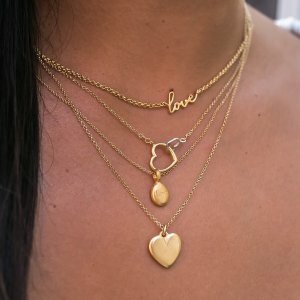 Dogeared offers 20% off Everything via coupon code "WOOHOO". 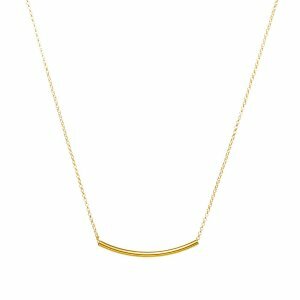 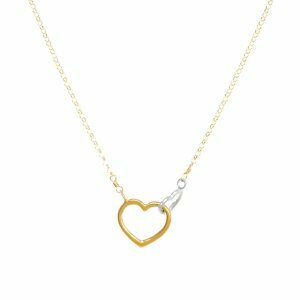 Dogeared offers up to 70% off selected jewelry. 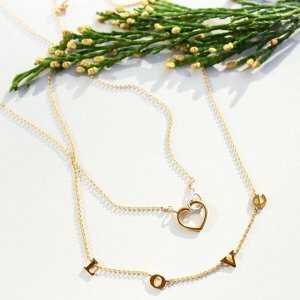 Dogeared offers up to 60% off Sale Items. 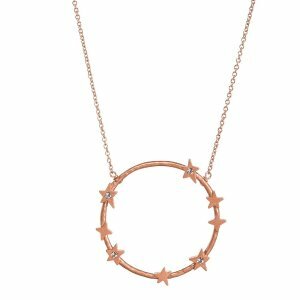 Dogeared offers up to 50% off sale items. 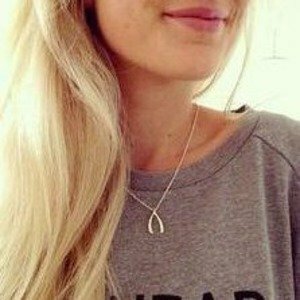 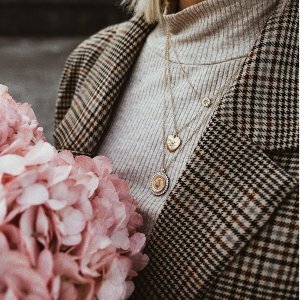 Dogeared offers 50% off selected Jewelry. 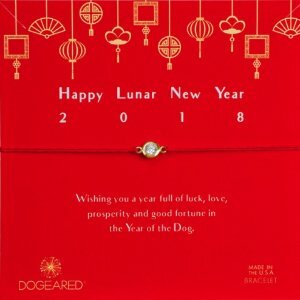 Dogeared offers the $25 + free shipping Dogeared Happy Lunar New Year Bracelet. 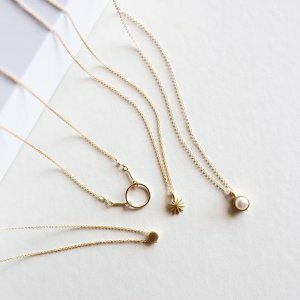 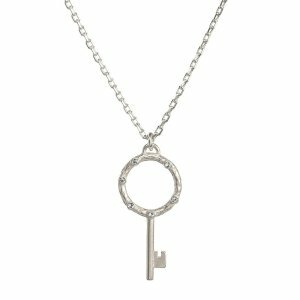 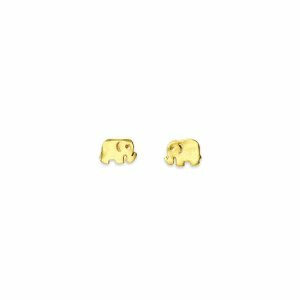 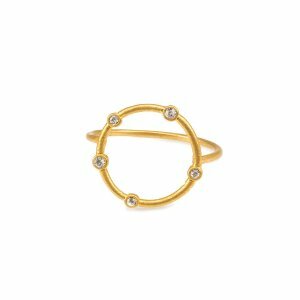 Dogeared offers 50% off Sale. 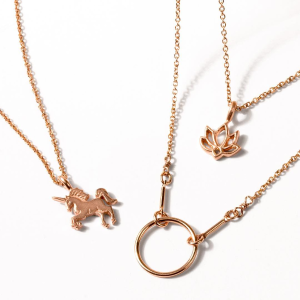 Dogeared offers up to 60% off Dogeared Sale. 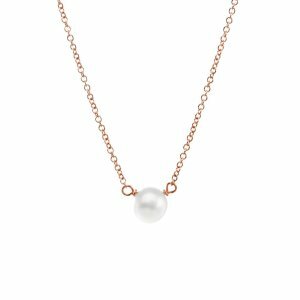 Dogeared offers 30% off Sitewide via coupon code "BLACKFRIDAY30". 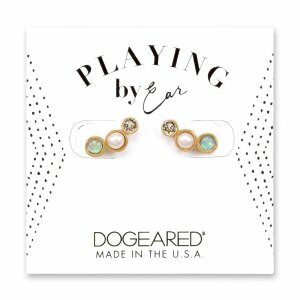 Dogeared offers buy 2 get 1 free Sitewide via coupon code "BEYOUTIFUL". 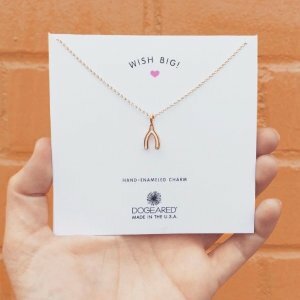 Dogeared offers up to $15 off Sitewide Sale. 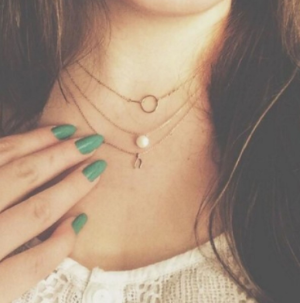 $15 off $15 Dogeared Sale via coupon code "MYSTICAL15"., $25 off $75 Dogeared Sale via coupon code "SHOPFALL". 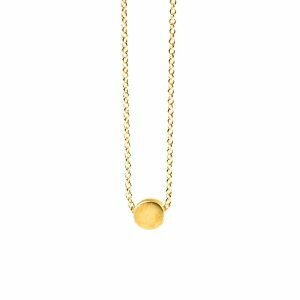 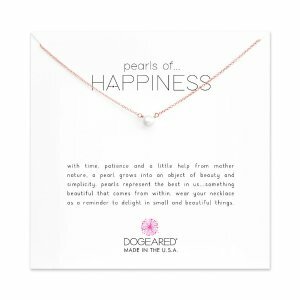 Dogeared offers $50 off $125 Dogeared Sale via coupon code "BOSSGIRL", $25 off $75 Dogeared Sale via coupon code "TREATYOURSELF"
Dogeared offers buy one get one 50% off Mother's day Sale via coupon code "4MOM4YOU". 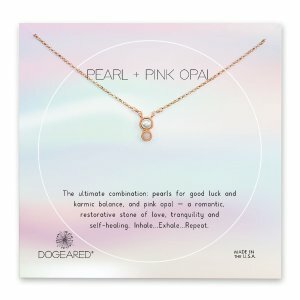 Dogeared offers an extra 25% off Sitewide sale via coupon code "PINKMOON".